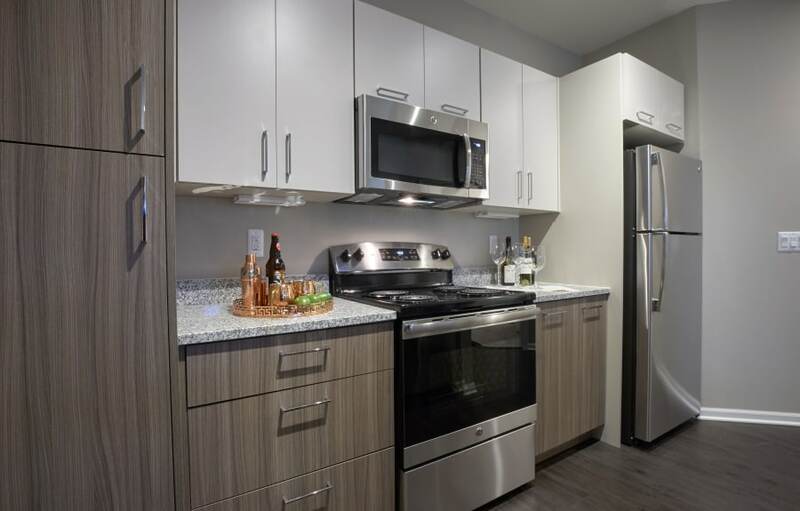 Five Points in Auburn Hills, MI brings a unique apartment option to Auburn Hills with newly constructed apartments, that just opened in early 2018. 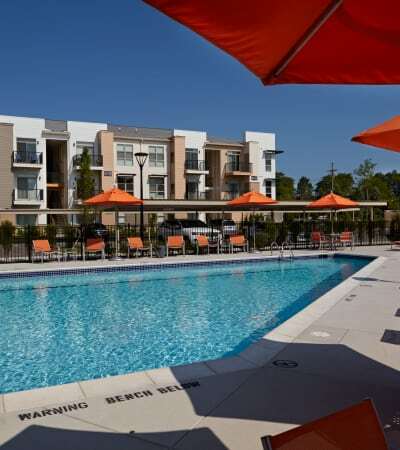 Our apartments and community boast indulgent and unique amenities. After just one visit to our community, you’ll quickly realize we offer a feature-rich standard of living that’s hard to beat. 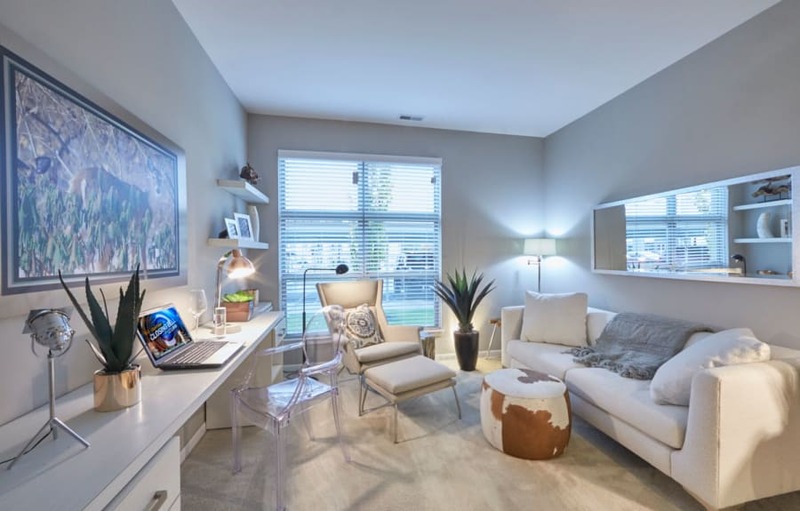 Green spaces are an integral part of our community that offer beautiful views from each residence as well as a pleasant place to enjoy family and friends or play with the family pet. Relax by the pool on our expansive deck or use our fully-equipped fitness center to work out. Those who need a peaceful place to work will appreciate our executive conference and business center, located just steps from the front door of your home. Five Points. Five-star living. With one, two and three-bedroom apartments to choose from, residents are delighted with the wealth of amenities found in each floor plan. 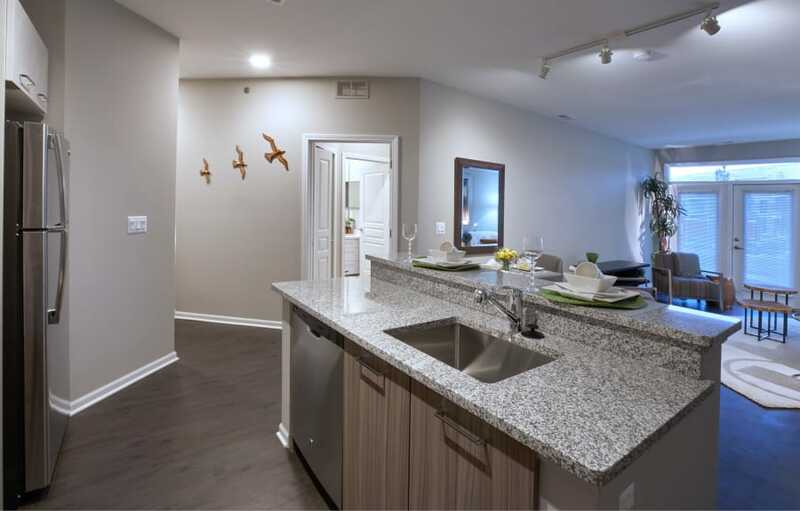 Each residence includes well-appointed features such as a patio or balcony, gourmet kitchen with stainless steel appliances, custom duo wood cabinetry with satin nickel hardware, granite counters, dark walnut vinyl plank flooring and a full size washer and dryer. Luxurious details including walk-in closets, kitchen island and garage parking are also available. 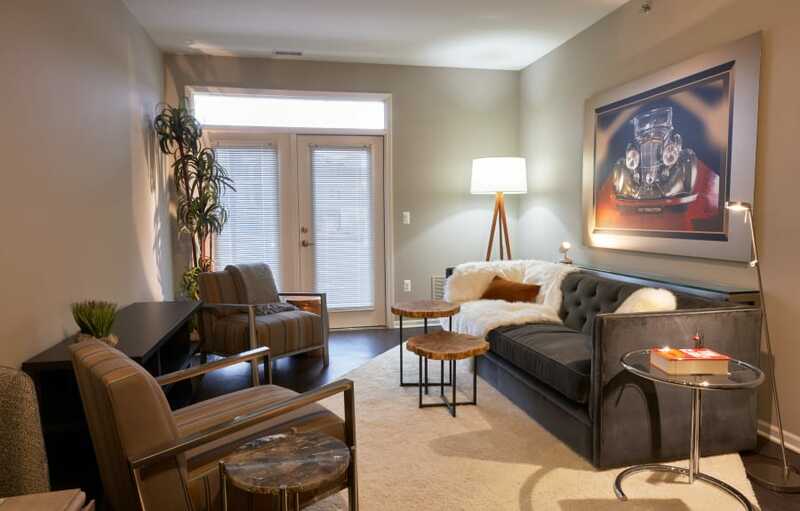 Five Points is the perfect place to relax, unwind and enjoy the beauty of your new home. 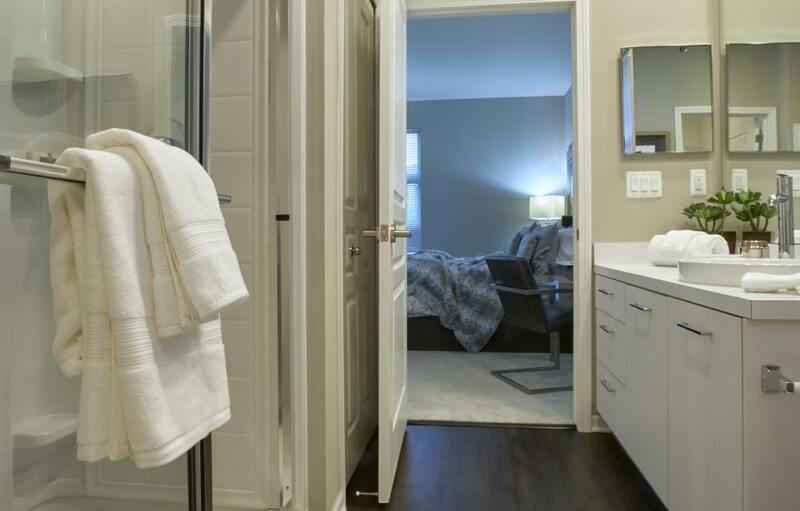 With extraordinary features and unparalleled amenities set in the hub of Oakland County, Five Points connects you to both comfort and convenience. 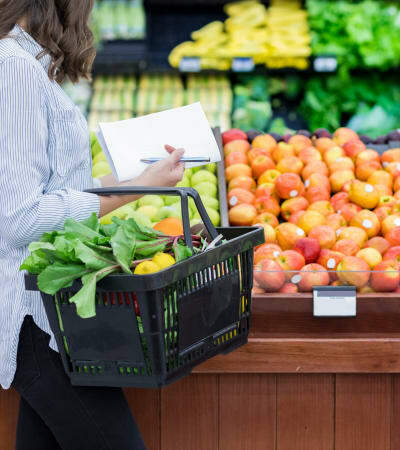 Shoppers will enjoy Troy’s Somerset Collection, a luxury shopping mall, or you can take a leisurely stroll at the Village of Rochester Hills offering a plethora of retailers, restaurants and special events. With the Auburn Hills, Troy and downtown Rochester nearby, foodies will enjoy a vast array of restaurants while nature lovers will appreciate the wide variety of recreational opportunities including areas parks, trails and woodland preserves. Culture, music and theater also await at Meadow Brook Theatre and Music Festival and DTE Energy Theatre. At Five Points, we love your pets as much as you do and are thrilled to welcome pets in our 1, 2 & 3 bedroom apartments in Auburn Hills, MI.